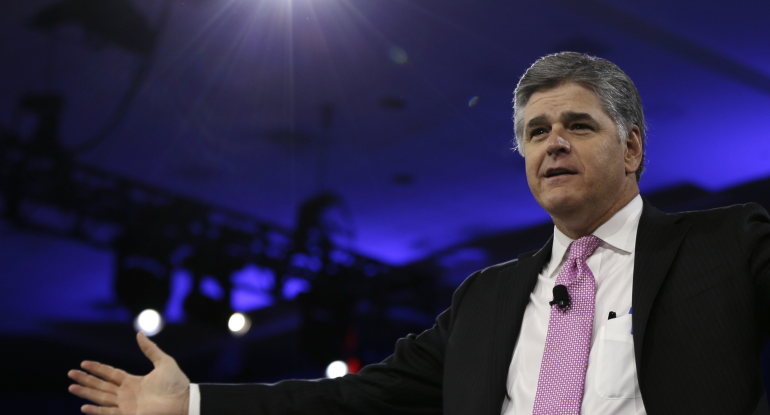 Conservative heavy hitter Sean Hannity came out swinging Wednesday after MSNBC’s Joe Scarborough called President Trump a ‘schmuck’. 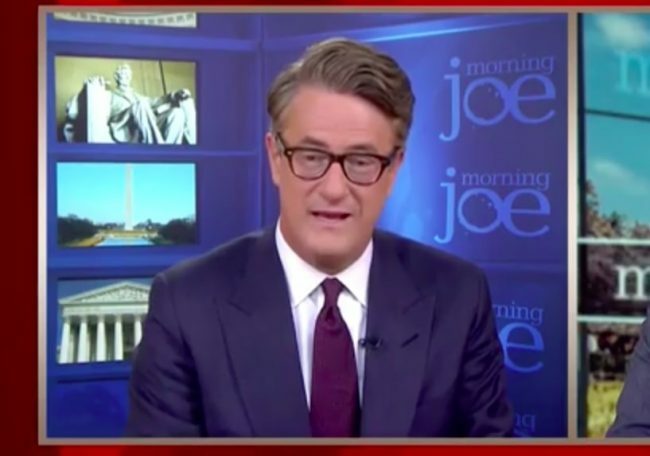 Hannity also taunted Scarborough when he tweeted out to his nearly 2.5 million followers that he will be releasing a ‘hilarious montage’ of his emotional breakdowns on ‘Morning Joe’. GOP operative and show regular Steve Schmidt spoke about how many of Comey’s Republican inquisitors tomorrow still have long careers left in the party and how their conduct would continue to follow them long after Trump has left the stage. “I think we’re looking for a generation now of younger Republican leaders. Are they going to put the country first? Are we going to get to the bottom of what happened, or are we going to see nonsense tomorrow,” Schmidt specifically cited, Arkansas Senator Tom Cottonand Florida’s Marco Rubio — who both recently had dinner with Trump. Stay tuned because TGP will be posting Hannity’s hilarious montage! Poor little Joe! Look at that sad and confused face!